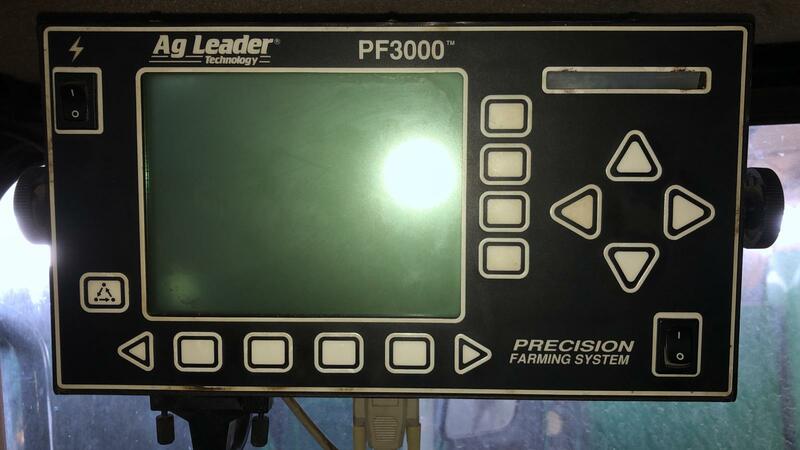 i have 9660sts combine model 2003 with ag leader sensor and yield monitor (pf3000). i just add guidance system ATU200 with 2630 dispaly and starfire reciever, and i wondered if its possible to connect now the ag leader yield sensor to the 2630 jd dispaly and to make the yield map from now on it. Location: West OZ, Any further south and you get wet! I personally doubt you could do that. But you should be able to have the Ag leader get its GPS signal from the JD if you set it up to output the correct NMEA strings. 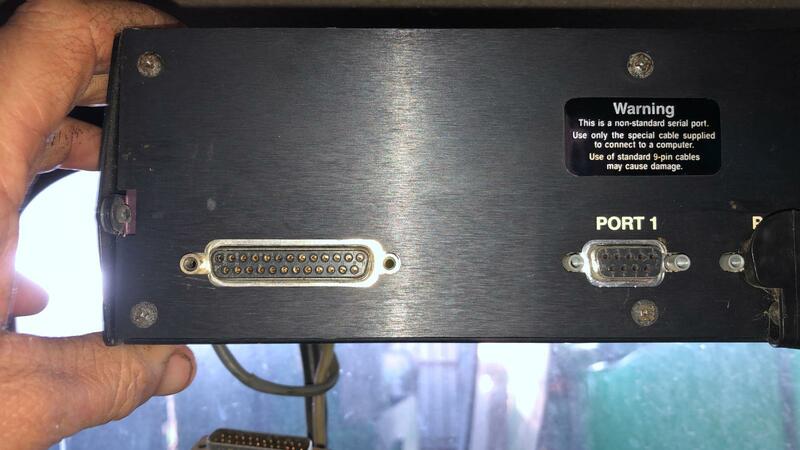 You may need a null modem (internally reversed) serial cable or it might work with an ordinary serial cable. 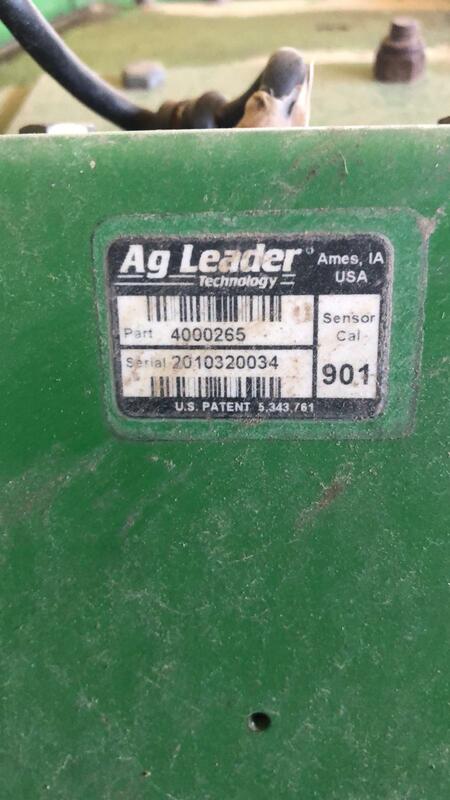 Contact an Ag-Leader dealer. You might be surprised...The AgLeader sensors were everywhere and pretty good. I'm pretty sure at least a few companies had conversions to hook up to them. Today 10:30 PM by Candydapple1.